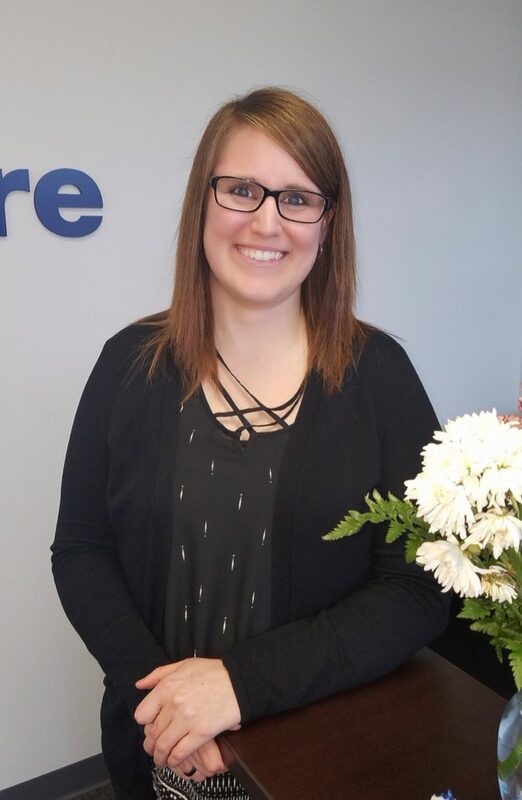 Home Care in Northbrook, IL: Meet Amanda Seidl Physical Therapist, Assistant at LifeCare Home Health. Amanda has been working for the company since 2017 and has brought with her a contagious positivity. 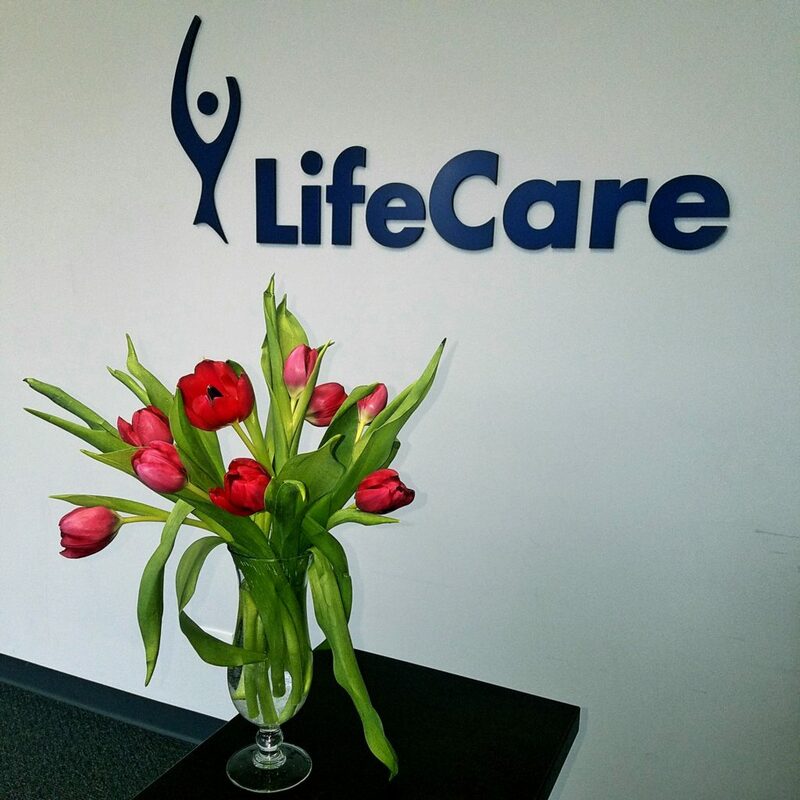 LifeCare Celebrates International Women’s Day! Employee Spotlight! Another Welcome to LifeCare Family! 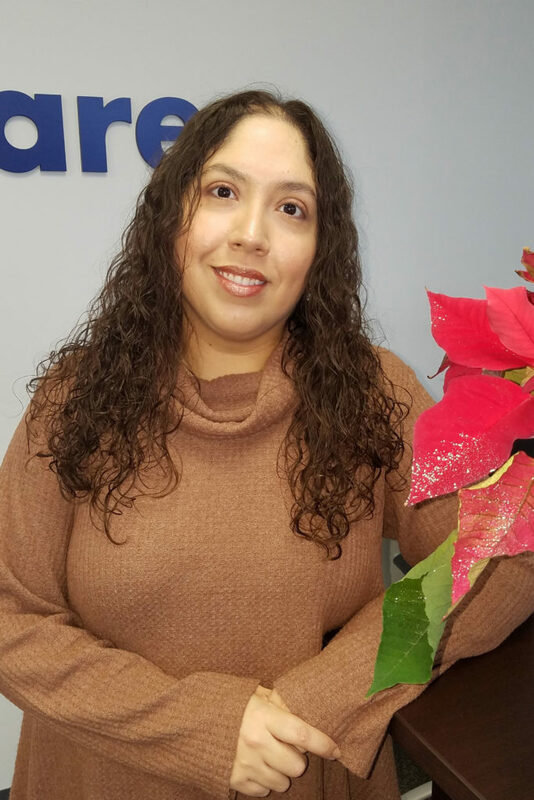 Home Care in Northbrook IL: We are excited to introduce a new member who recently joined our LifeCare family. 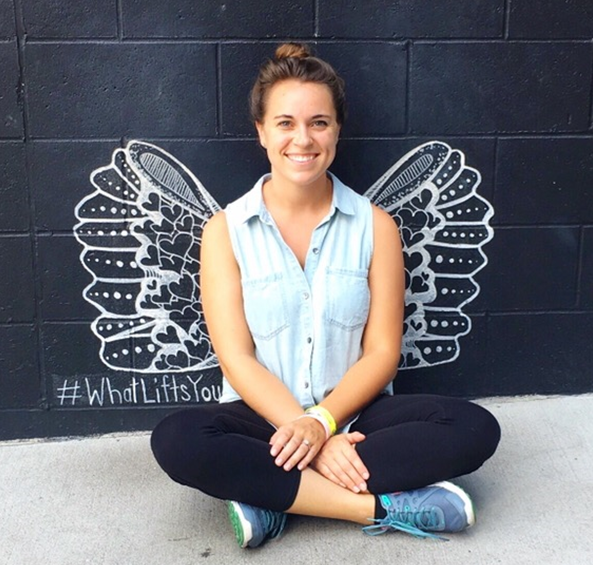 Meet Sarah Groshong! Employee Spotlight! 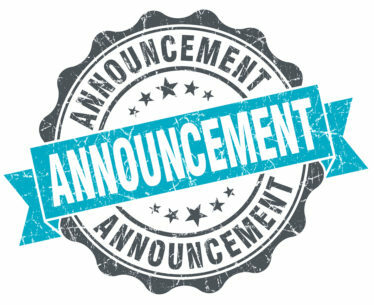 Welcome to LifeCare Family! 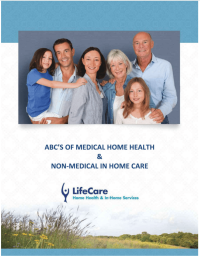 LifeCare Home Health & In-Home Services Events! Home Care in Northbrook IL: Please join us on December 13th at 5:30 pm: For a complimentary 2 CEU program for RNs, LCSWs, LPNs, LNHAs, LCPCs for a presentation on Secrets of Effective Rapport Building with Patients and Families. Come Join Us … Education Credits Available! 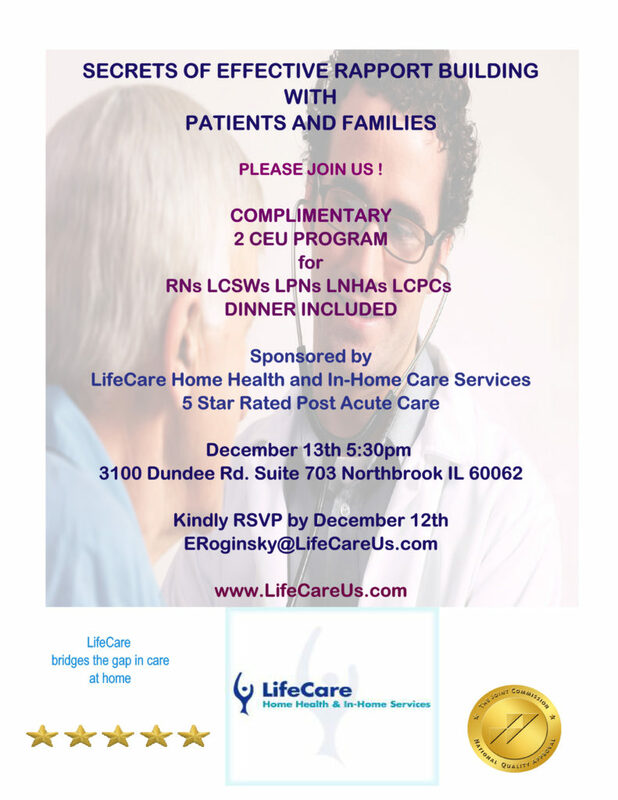 Home Care in Northbrook IL: Lifecare will be hosting an education program, giving 2 Continuing Education Credits to Nurses, Clinical Social Workers, and Licensed Nursing Home Administrators. Meet our Newest LifeCare Team Member! 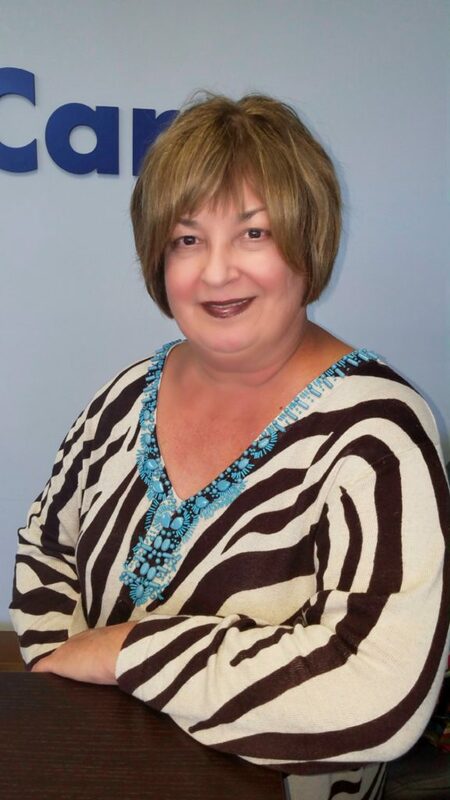 Home Care in Northbrook IL: We would like to welcome our newest member of the team, Olga Kulkin. 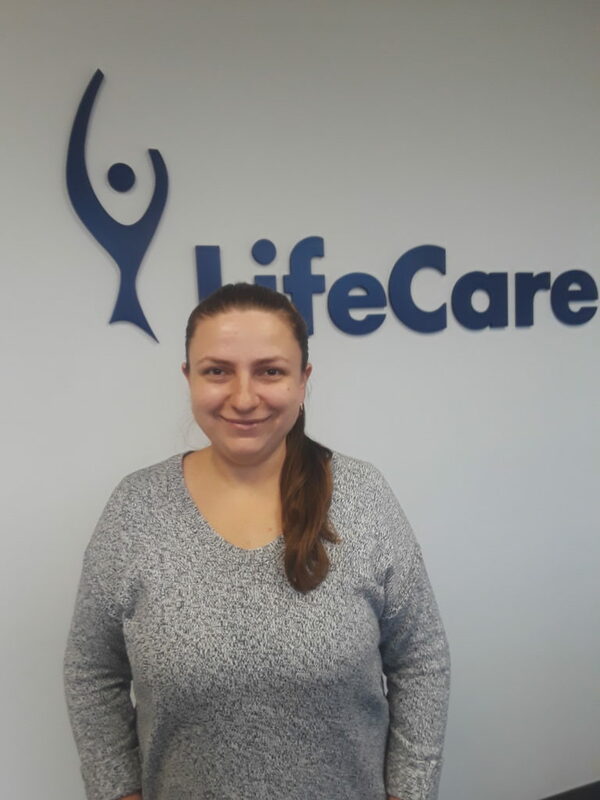 Olga joined LifeCare in the role of the Registered Nurse Case Manager. 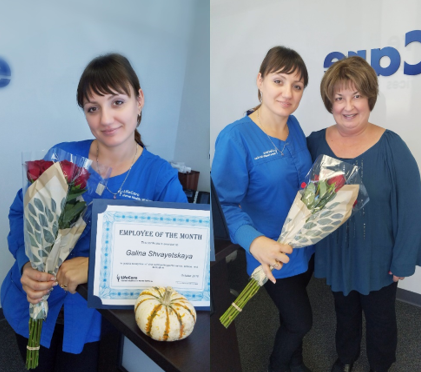 Home Care in Northbrook IL: Galina Shvayetskaya is this employee of the month, she is a valued team member and provides quality care to patients, she’s always interested in learning and helps team members out whenever asked. Meet LifeCare’s Newest Team Member! Home Care in Northbrook IL: Lynn Wellendorf, RN joined our LifeCare team in September of this year in the role of the Clinical Manager. 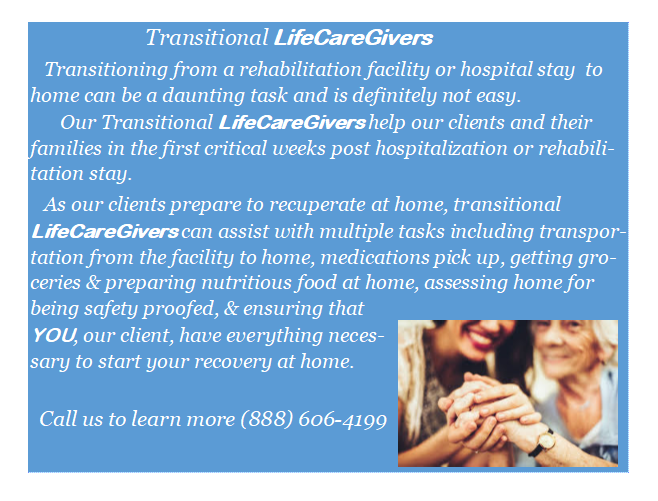 Home Care in Northbrook IL: LifeCare now offers Transitional Caregivers! See below to learn more about it!